Any client you want a personal testimonial from I will talk to them directly, any time on your behalf. You just have them call me. Unbelievable. I am speechless. AND GRATEFUL beyond words. Pinterest is one of the fastest (if not the fastest) growing social media platforms in the history of the Internet. It is a virtual pinboard. 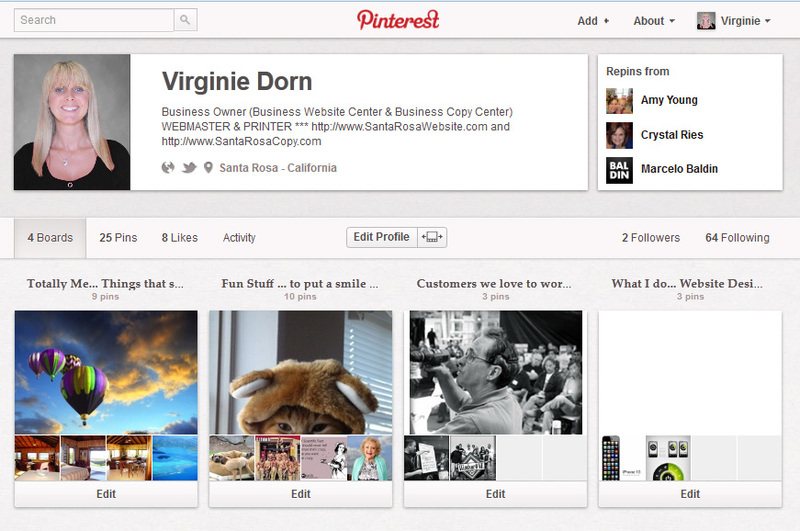 Pinterest allows you to organize and share all of the beautiful things you find on the web. You can browse boards created by other people to discover new things and get inspiration from people who share your interests. 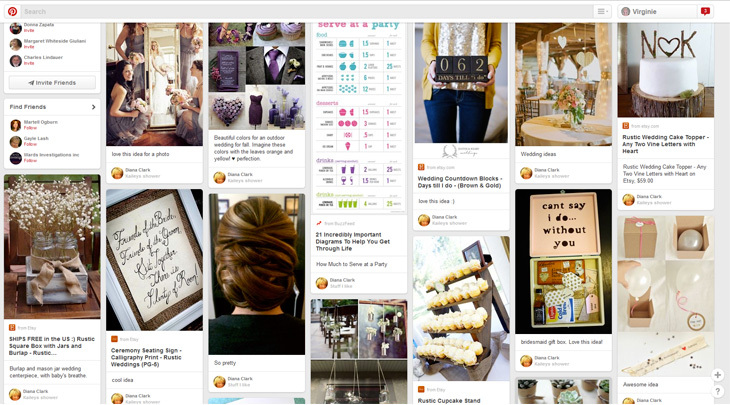 People use boards to plan their weddings, decorate their homes, and share their favorite recipes. It is based on "pins". A pin is an image added to Pinterest. A pin can be added from a website using the Pin It button, or you can upload images from your computer. Each pin added using the Pin It button links back to the site it came from. Brands like fashion e-commerce website, Boticca, use Pinterest as a virtual officefront for driving customers to their website. Users inbound from Pinterest spend on average $180 compared with $85 spent from users coming from Facebook. Such users spend less time on the company's Website, choosing instead to browse from the company's pinboard. 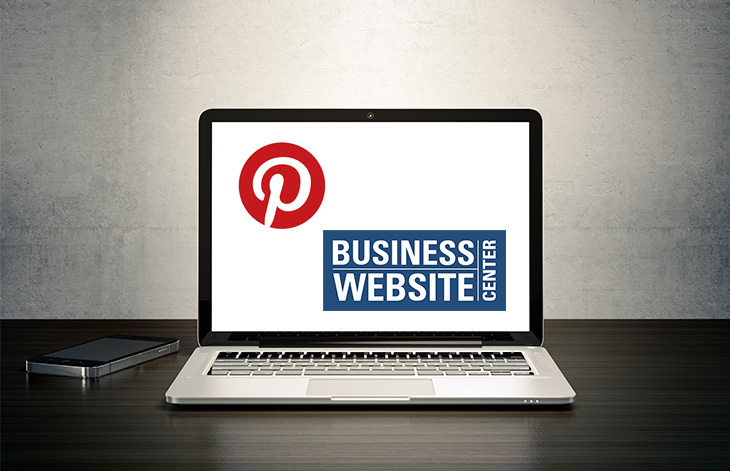 Many brands and small businesses are using Pinterest, following best practices to get traffic on their websites and buzz around their products. 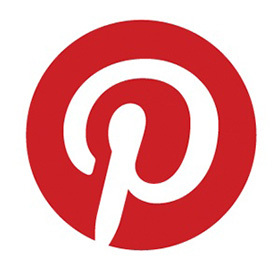 Pinterest is a great new platform for retailers who are able to share images of the products they sell! Mouse over the image of Pinterest below to zoom in on any part of profile. Pinterest is a pinboard-style social photo sharing website that allows users to create and manage theme-based image collections such as events, interests, hobbies, and more. Users can browse other pinboards for inspiration, 're-pin' images to their own collections or 'like' photos. Pinterest's mission is to "connect everyone in the world through the 'things' they find interesting" via a global platform of inspiration and idea sharing. Founded by Ben Silbermann (of West Des Moines, Iowa), Paul Sciarra, and Evan Sharp the site is managed by Cold Brew Labs and funded by a small group of entrepreneurs and inventors. Think about it from your own perspective. Look through the images on your website or blog. Would you pin them on Pinterest? If not, find better ones. This litmus test will not only make your content look better, you will be increasing the odds that other Pinterest users will find your images attractive, compelling, and therefore, pinnable. Pinterest resizes all images down to a 192-pixel wide thumbnail if in board view. Once you click on the thumbnail, Pinterest will display your image at its maximum size up to 600 pixels wide (by any dimension tall). 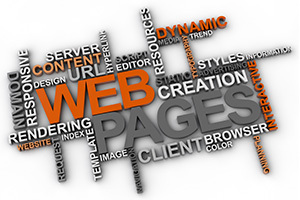 Therefore, to look your best you want your pinnable images to be as close to 600 pixels wide as possible. Obviously, website layout concerns should take precedence on image size, but if you want to maximize your presence of your images on Pinterest, you could use HTML to display your 600 pixel-wide images at the width you need for your layout. So long as your source image is 600 pixels wide, that is the size it will display at on Pinterest. Using this technique will increase your site's bandwidth requirements, so you will need to balance that concern against its benefits. Pinterest is special because of the people who use it. The guidelines below are based on collective input from people using Pinterest. These are suggestions to help keep our community positive and to ensure that every pin is useful to other people. Pinterest is a community of people. We know that individual tastes are personal, but please be respectful in your comments and conversations. Pinterest is an expression of who you are. We think being authentic to who you are is more important than getting lots of followers. Being authentic will make Pinterest a better place long-term. Pins are the most useful when they have links back to the original source. If you notice that a pin is not sourced correctly, leave a comment so the original pinner can update the source. Finding the original source is always preferable to a secondary source such as Image Search or a blog entry.